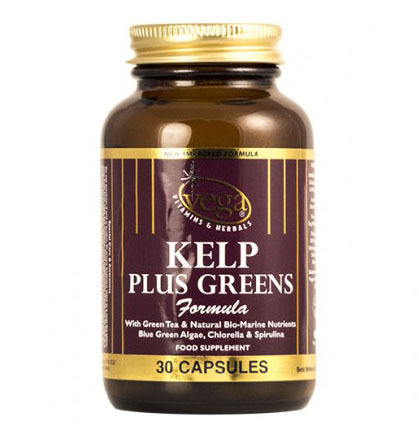 Kelp Plus Greens Formula - NoNiggles.com - Quality Supplements | Fitness Foods | Nutrition | Vitamins and Minerals. 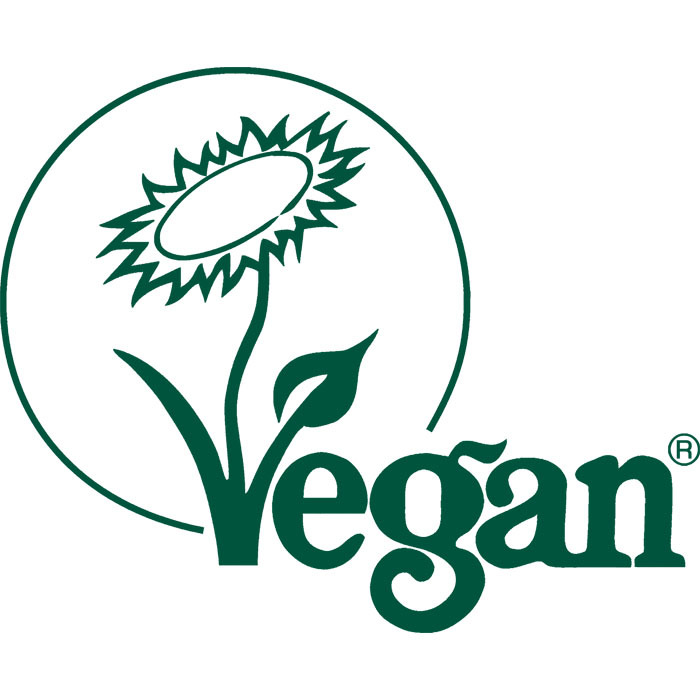 Vega Kelp Plus Greens Formula Capsules. 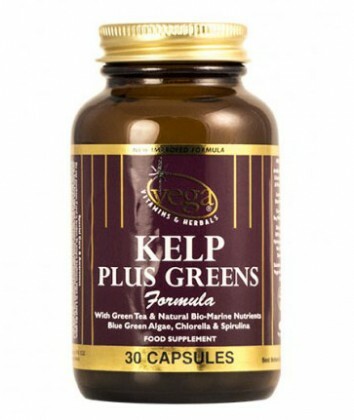 Kelp with natural nutritional green foods combined into an effective formula to help support the body’s immune system. SKU: 1014. Categories: Immune Support, Supplements. 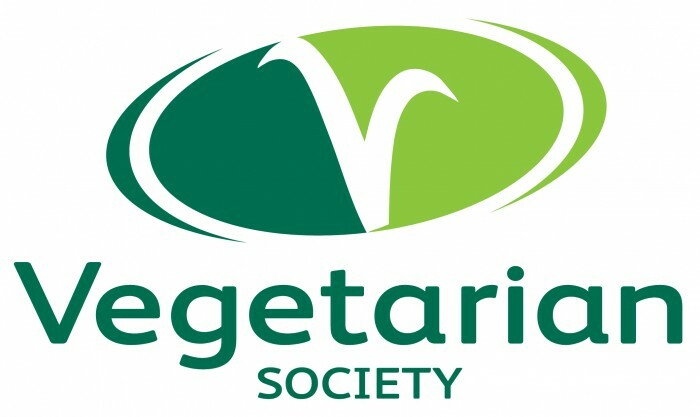 Each pot contains 30 capsules. Adults – Take 1 to 2 tablets per day with food. Do not exceed the recommended intake. Not suitable for â€“ Pregnant or if breastfeeding. Always read the full instructions provided before taking, if unsure please consult your GP.